The Second International Symposium on Cognition, Education, and Deafness in 1989 broadened and deepened the scope of investigation initiated at the first conference held five years earlier. 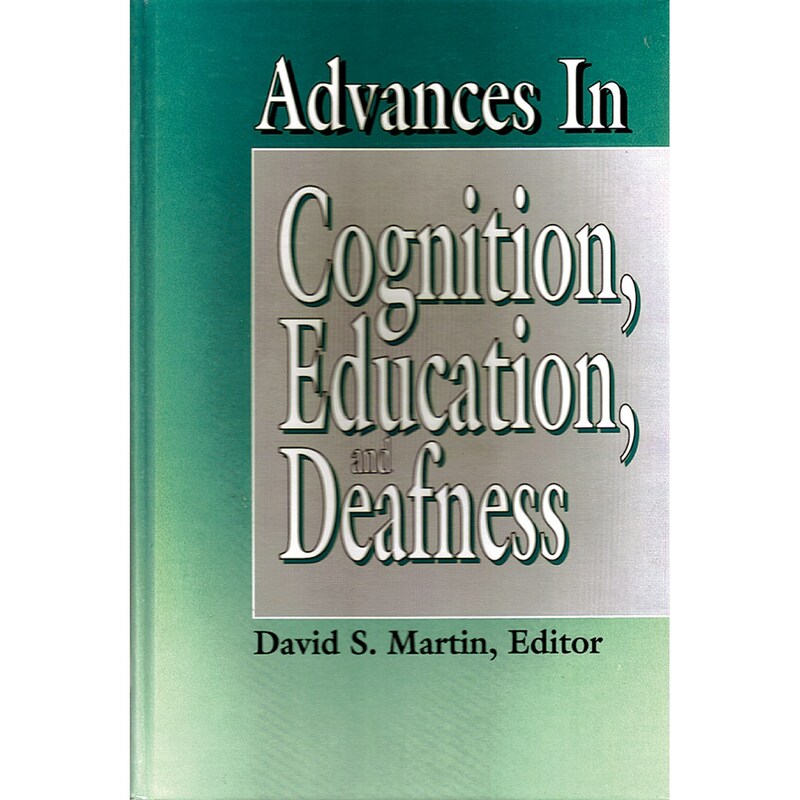 The book Advances in Cognition, Education, and Deafness provides the results in a single integrated volume. The 39 scholars from 14 nations who attended offered consistent progress from the first symposium and new areas of research, especially in the study of applications in education and the new field of neuro-anatomical dimensions of cognition and deafness.